This week is all about fun stuff that you can find during your travels to take home to family and friends. Don’t forget to get a little something for yourself so that you can remember your trip for years to come! When we say “the good stuff” we mean the good stuff. Any coffee drinker will appreciate the powerful yet balanced blend of Costa Rica’s distinctive beans. 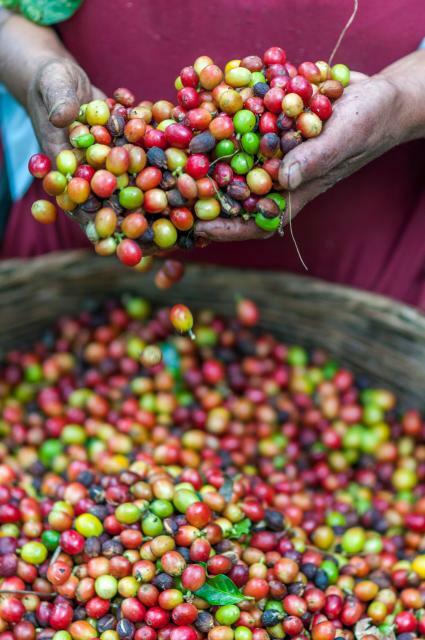 Unlike most coffees around the world, coffees from Costa Rica are usually identified by the estate or farm where they were grown or by the location where they were processed. So whether you need a little pick-me-up before zip-lining through the rainforest or coffee lovers run in your family, be sure bring a little bit of Costa Rican awesomeness home with you. Just like coffee, green tea has been consumed for thousands of years, so it must be pretty good, right? Not only does it taste amazing, but it is also believed to have loads of amazing benefits like lowering your risk of cardiovascular disease and even improving your brainpower. 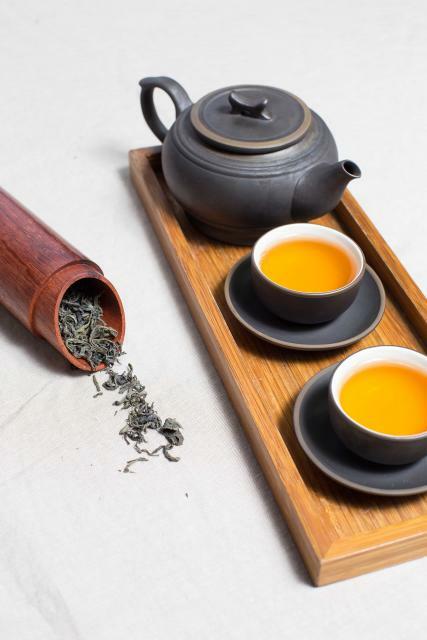 While green tea can now be found all over the world, nothing beats bringing some home from where it all began: China. Don’t forget to offer some to the pandas! 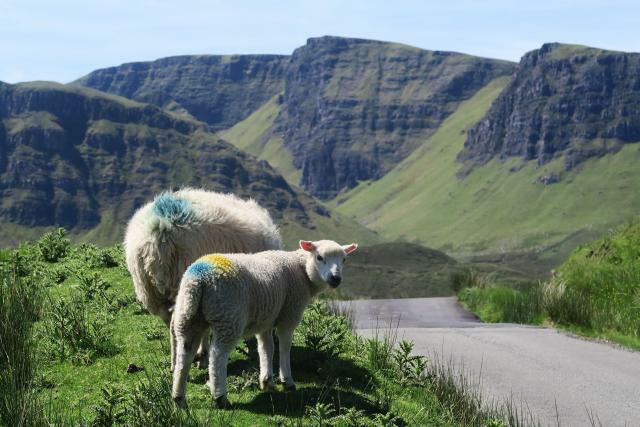 Scotland isn’t exactly known for its hot weather, even in the summer, so what better way to remember your trip to this lush land of bagpipes and haggis than with a super warm and authentic wool product? Keep warm wherever your travels take you with a hat, scarf or sweater (or as the Scots like to call them, “jumpers”), especially when you pop over to Ireland, Scotland’s equally sunny neighbor. And those at home will be sure to cherish whatever wooly wonderfulness you bring them for years to come. For your friends and family who can’t wear wool because it makes them a bit sneezy, alpaca fleece is their new best friend. 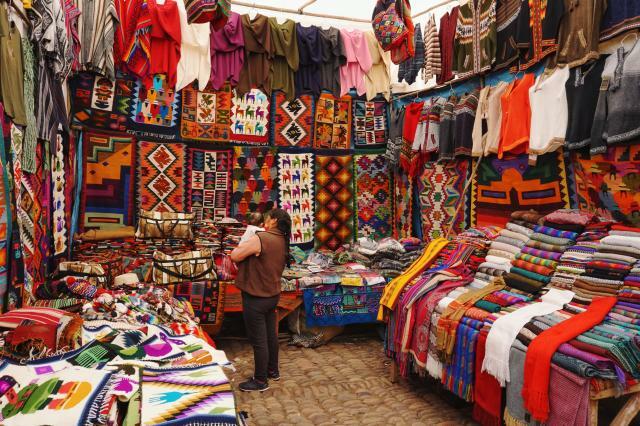 While it is very similar to its Scottish sheep’s wool counterpart, alpaca fleece is warmer, not prickly, and also hypoallergenic. What more could a lover of all things woven ask for? Just when you thought that your souvenir options couldn’t possibly get any comfier, here come the fisherman pants! All who love and appreciate comfort mixed with a bit of Thai style can wear these super soft, super lightweight, and super large-waisted pants. 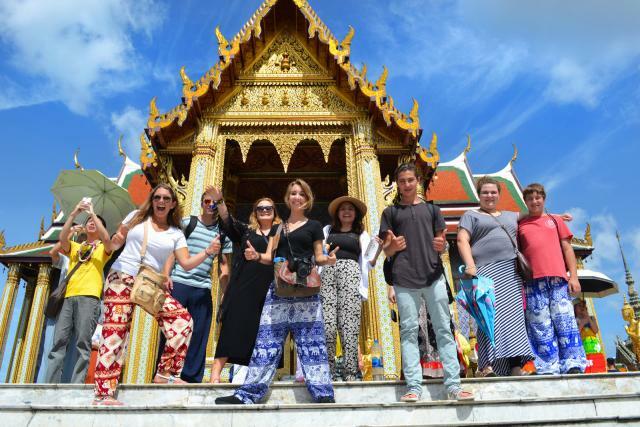 One size fits all, so make sure that you learn out to tie these pants like the Thai do. Best of all, Thai fisherman really do wear these amazingly comfy pants, making them all the more an authentic part of your Thai adventure. While comfort should always be important, it’s also key to always have something nice to wear out as well. 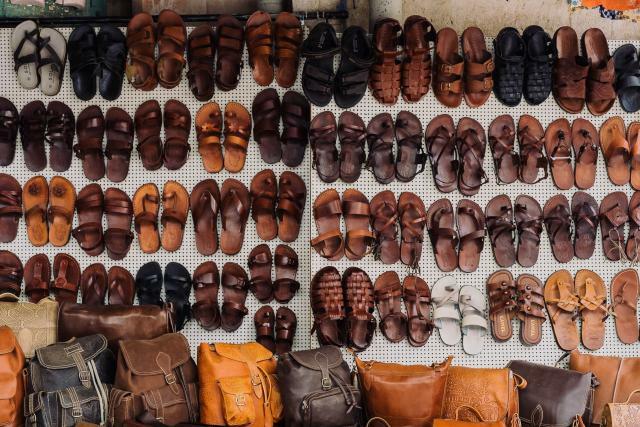 Spain is one of the world’s leading shoe manufacturers, producing high-quality footwear for affordable prices. Be sure to look for the “Made In Spain” label. Perfect for anyone you know who likes to remain on top of their style game. Anyone who loves to cook will appreciate real extra virgin olive oil from Italy. You’ll be hard-pressed to find anything even close to as real and as good as this anywhere else. 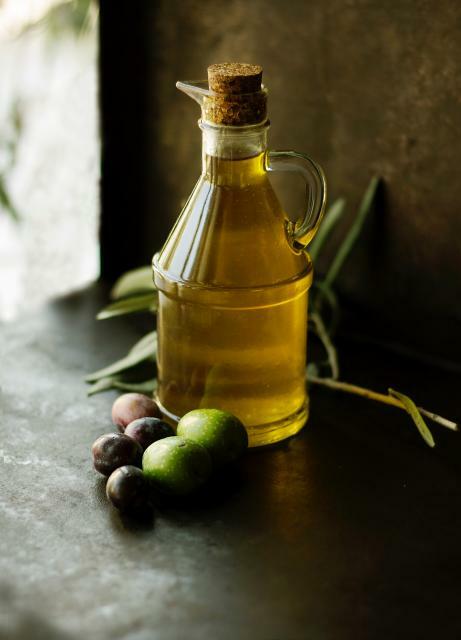 So when you’re learning how to cook authentic Italian food in Montalcino, make sure to take note of the olive oil that you use. We guarantee that you won’t find anything as good outside of Italy. Nothing quite says “France” like authentic perfume. Making perfume actually began in ancient Mesopotamia and Egypt and later prospered in Renaissance Italy. It was during this time that perfume made its way down to the South of France and violá! Now France is known worldwide as one of Europe’s main centers of perfume manufacturing. 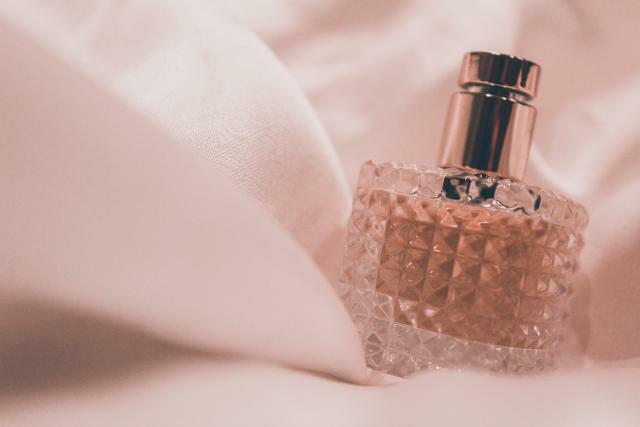 Whether you find Fragonard perfumes in the South of France or L’Occitane perfumes in Provence, make sure to bring home some of the best scents that France has to offer. 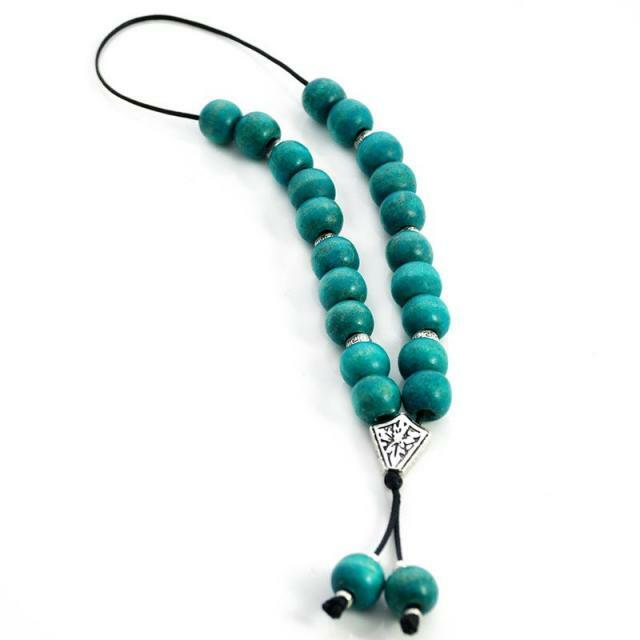 Not to be confused with similar-looking prayer beads used in many religious traditions, worry beads are used for many non-religious purposes. In Greek culture, they are often used to pass the time as people mindlessly move them in their hands, but they can also be used to guard against bad luck, and expensive worry beads (made of amber or silver) can signify power and social prestige. So look no further if you want a very authentic souvenir to pass the time on your flight back home. Name one person who wouldn’t like a gift that comes right back to them when they throw it, not to mention that also dates back tens of thousands of years. 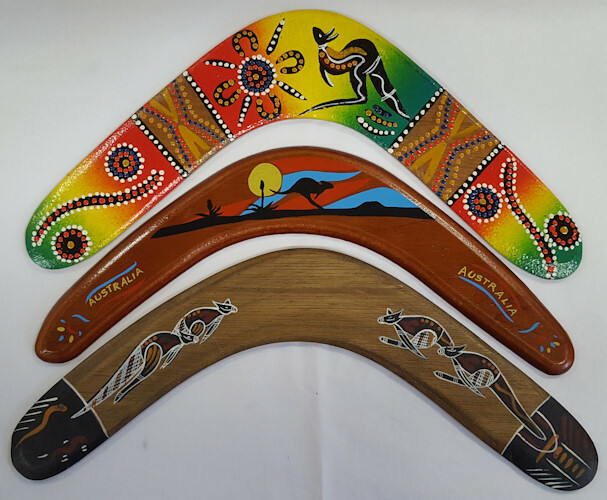 That’s right – we’re talking about the infamous boomerang of Australia! While these wooden toys used to be used for hunting many thousands of years ago, now they make an awesome souvenir that anyone would be proud to call their own. Thanks, mate!